Interesting course that allows you to develop a few simple games and learn the principles behind it. Teacher/TAs seem non-responsive about problems with the course, though. Introduction to Game Development, by Michigan University, is a MOOC in Coursera that teaches the principles of game development. It shows some general principles, and then mostly dives into Unity, which is a very popular game development tool, free for most users, and very easy to use. Solar System – a very simple model of the solar system, with planets that rotate around the sun, moons, light and sound effects. A roller ball game, where you collect coins and avoid enemies. 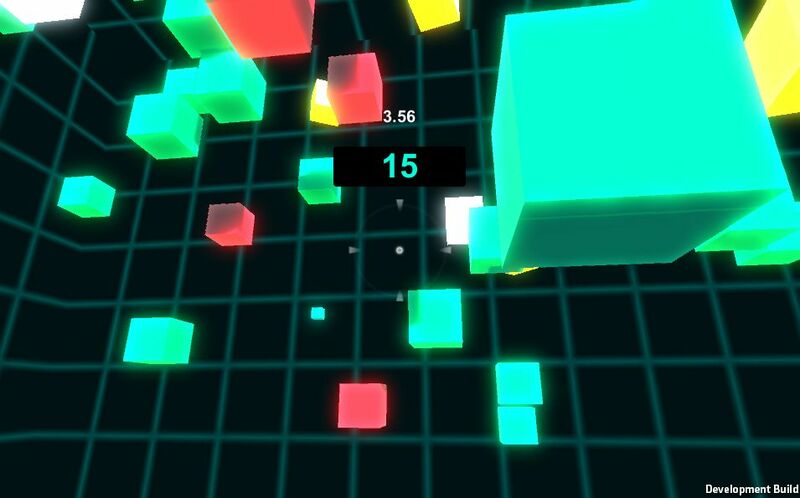 A simple shooter where you shoot boxes till you run out of time. You don't need to be a programmer, but it will make things easier on the last week of the course, and enable you to do more on your games. You have mostly simple quizzes per section, and peer reviewed projects. On both, you will need to pay and verify who you are (by using a webcam) to get the certificate. Of course, that is just a way to get money, as verifying that you are in the room doesn't verify that you answered your quizzes yourself or that you made the project you are uploading. It is a simple way to monetize the courses, however, so I can't grumble much about it. In this course, you can do all quizzes and projects without paying. You just don't get the certificate. The course is part of Game Design and Development Specialization . It is interesting to note that quizzes and projects are disabled if you don't pay for the next course. Courses are cheap, though, just US$59. Overall, I felt that the course was interesting, and I had fun building the games, even if I don't know if I am going to follow up on game development. On a more somber note, the second project had the page broken (the assignment was blank) and even a week after I reported this and several people mentioned in the discussion forum, nothing was done. Questions about things that no longer work (because of Unity updates) went unanswered by the teacher or TAs. So I'd be a lot less likely to buy one of these courses, knowing that if the course is broken, it is your problem.